Rajasthan is home state to some of the best power plants in the country. It is amongst the only three states in the country that has met the target of power generation under the 11th five year plan. 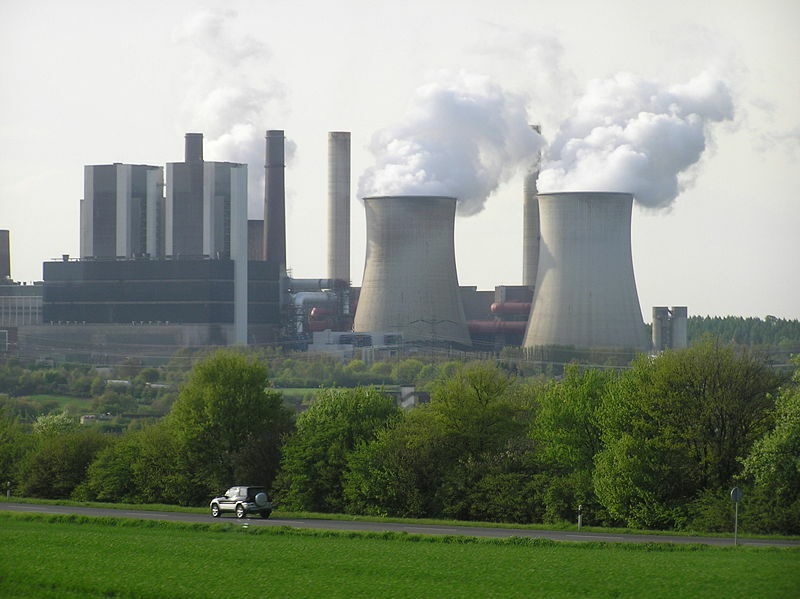 Thermal power plants use Coal as a fuel for generation of electricity. Rajasthan has very less amount of coal. 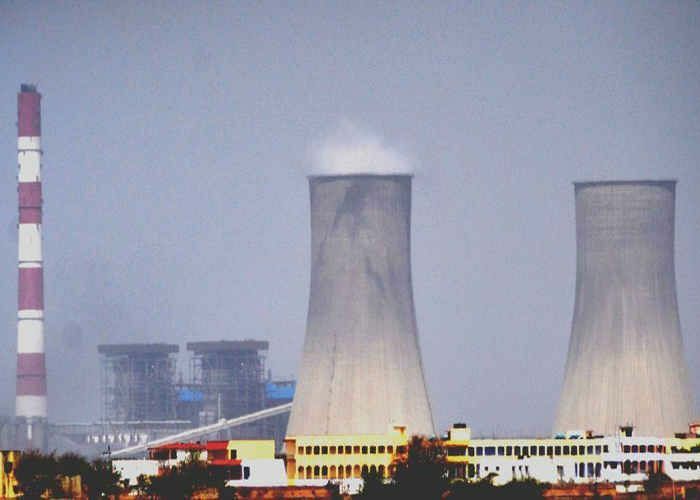 Suratgarh Super Thermal Power Station is the biggest Thermal Power Plants of Rajasthan, which is located approximate 27 km away from Suratgarh town in Ganganagar district. 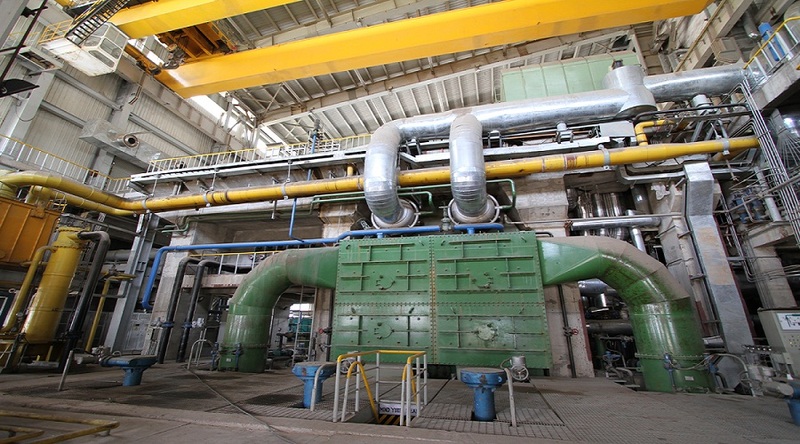 The thermal plant has 6 units that can produce 250 MW each (6x250=1500 MW). Kota Super Thermal Power Plant Located on the bank of Chambal River in Kota, Rajasthan. 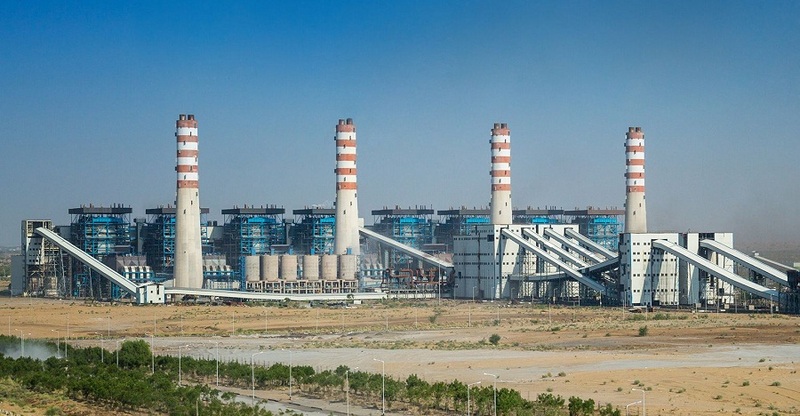 This power plant is the Rajasthan state's first major coal fired thermal power plant. The plant also known as one of the most efficient and prestigious thermal power plants in India. Plant has 7 units that can produce 1240 MW electricity. Chhabra Thermal Power Plant is located in located at Chowki Motipura (Village) of tehsil Chhabra in Rajasthan's Baran district. The Chhabra Thermal Power Plant is a coal fired power plant which has 2 operational units with a total installed capacity of 500 MW. 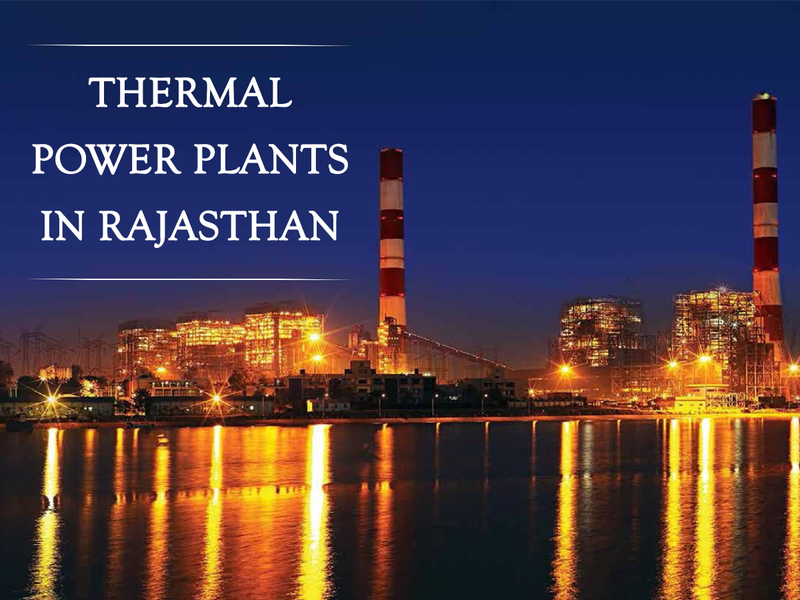 Kalisindh Thermal Power Station is located 12 km away from Jhalawar town in Jhalawar district of Rajasthan state. 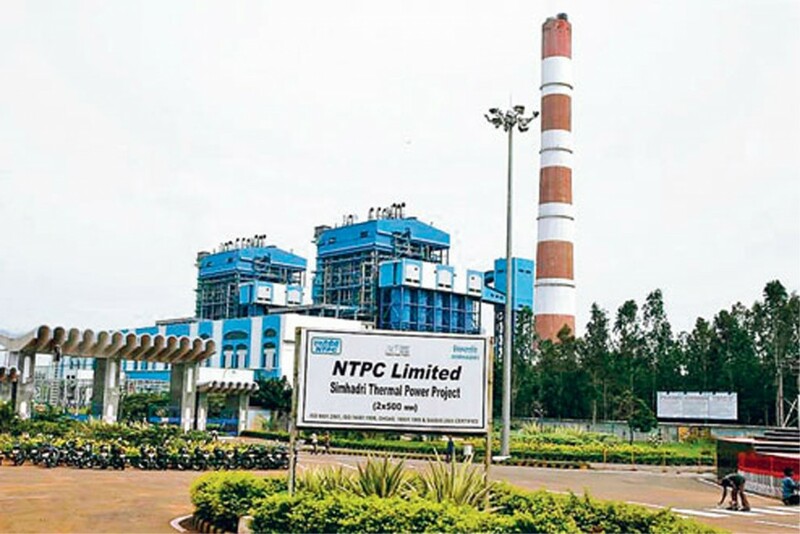 The Thermal power plant is completely operated by Rajasthan Rajya Vidyut Utpadan Nigam Ltd.
Giral Lignite Thermal Power Station (GLTPP) is a wholly owned subsidiary of Rajasthan Rajya Vidyut Utpadan Nigam Limited (RRVUNL). The power plant is located in Giral, Barmer district of Rajasthan. The thermal power plant has installed capacity of 250 MW. 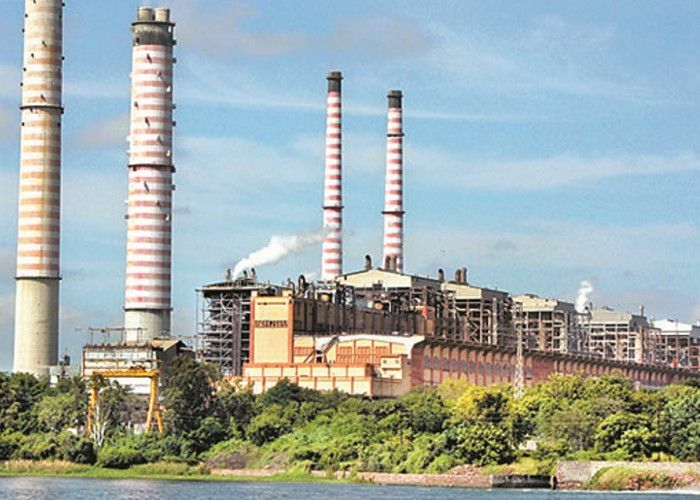 Barsingar power station is a 250 MW; lignite based Thermal Power Station which is operated by Neyveli Lignite Corporation (NLC). The power plant is located at Barsingsar in Bikaner district, Rajasthan, India. The first unit of 125 MW was commissioned on June 2010. The second unit of 125 MW was commissioned on January 2011. The JSW Barmer Thermal Power Station is a coal-based power plant which is located in Bhadresh village in Barmer district of Rajasthan. This thermal power plant is maintained and operated by the JSW Energy Limited. Kawai Thermal Power Station is a coal-based thermal power plant located in Kawai village in Baran district of Rajasthan. This thermal power plant is operated by the Adani Power. Kawai Thermal Power Plant has a total capacity of 1320 MW and has the capability to expand in future. 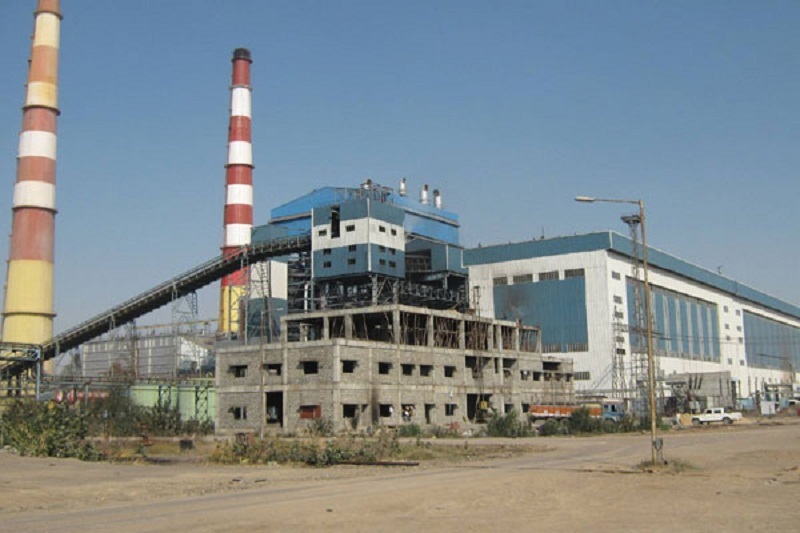 VS Lignite Power Plant is a lignite-based thermal power plant; it is located in Gurha village in Bikaner district, Rajasthan. The power plant is owned by KSK Energy Ventures. The thermal power station has an installed capacity of 135 MW.